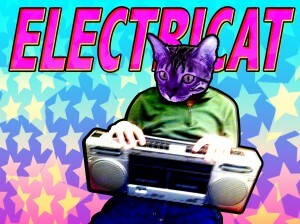 ElectriCat is a french producer, singer and songwriter which travelled along the french dancehall scene for years. From soundsystems to soundsystems he built himself a beatmaker reputation, and his music grown to uk bass style. 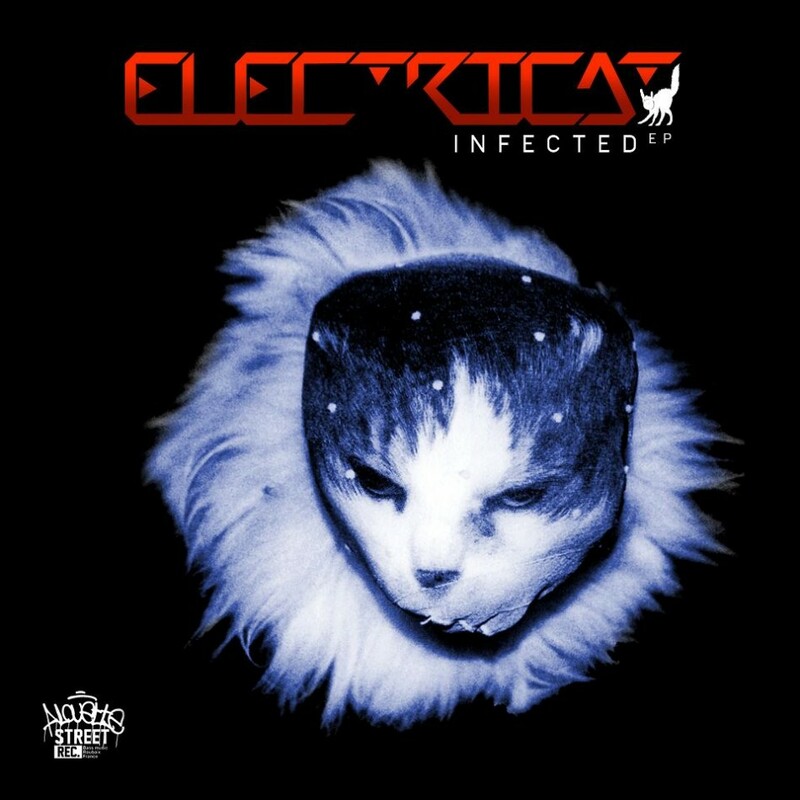 It’s with “ALOUETTE STREET RECORDS” that he comes back with a brand new EP called “INFECTED” which is skillfully mixing dubstep, groovy breakbeat and bassline.